Weight loss resistance is characterized by the inability to maintain an appropriate weight despite exercise and dieting. This is due to hormones and inflammation. Weight gain and particularly abdominal fat is a classic sign of insulin resistance and chronic inflammation. This article will cover the best way to maintain healthy weight loss. Some individuals try to follow the standard advice of low calorie dieting and lots of exercise but they struggle to maintain their healthy weight loss. This is a classic sign of weight loss resistance. Chronic inflammation is the culprit and it must be addressed or the individual will not only continue to be overweight but will absolutely build disease in their body. As a clinician I have helped thousands of people lose tens of thousands of pounds over the last 7 years. I have worked with many individuals who had “tried everything” without success. I have found several very key factors that must be addressed or effective and sustainable healthy weight loss will never be accomplished. Many people will follow low calorie plans that are full of processed foods and see some positive healthy weight loss results. Unfortunately, because they are consuming foods of little real nutritional value they are not truly improving their health. We need a diet and lifestyle plan that takes into account what our ancestors would do on a regular basis. This means we need to focus on real foods, real life movement patterns, good sleep and a natural lifestyle. Here are the steps and strategies you must do to lose weight in a Healthy Way! The modern American diet is full of grains and sugars. Cereal for breakfast, sandwich for lunch and pasta or potatoes for dinner. These grains are highly inflammatory and cause insulin spikes and cell membrane damage. This leads to poor hormonal signaling and weight gain in many individuals (1, 2, 3) . Minimize the grains and incorporate healthy fats, anti-oxidants & trace minerals to de-inflame and improve fat burning mechanisms. 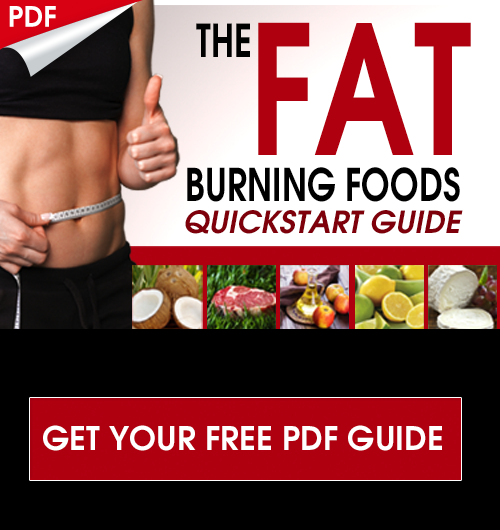 Use the Moto: Eat Fat to Burn Fat! 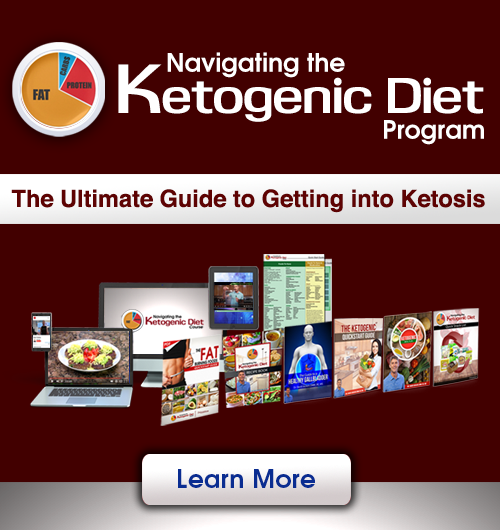 Expert Analysis: A nutrient dense, high fat/low carb diet is extremely powerful anti-inflammatory tool. 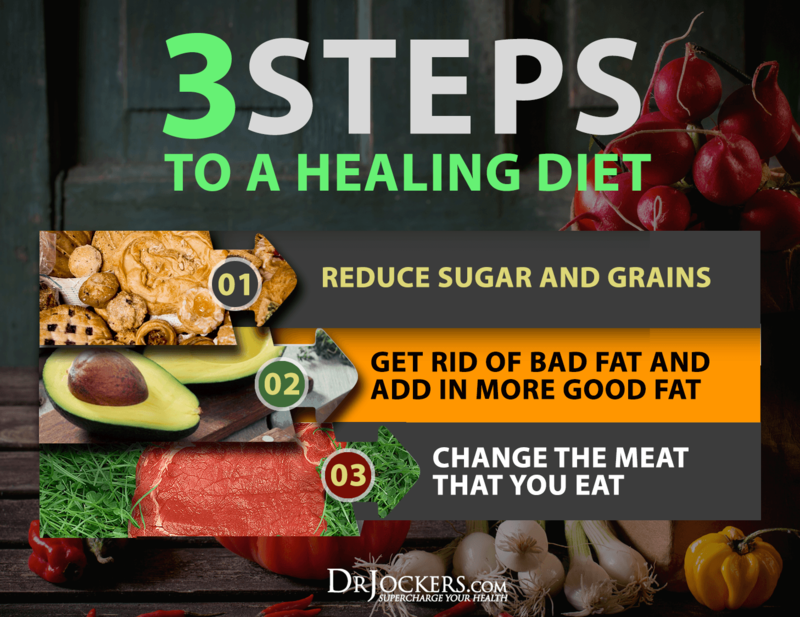 Load up on good fats like coconut, olive oil, grass-fed butter/ghee, avocados, nuts/seeds, cacao, wild-caught fish, pasture-raised eggs and grass-fed meats. Vital Tips: Drink a protein shake for breakfast with frozen berries, coconut milk & coconut oil & healthy protein powder. Have a salad with avocado or nuts/seeds for lunch and have steamed veggies with grass-fed butter or olive oil, herbs and fresh squeezed lemon along with grass-fed beef, bison, lamb pasture-raised chicken or wild-caught salmon for dinner. Individuals with weight loss resistance are known to have dysbiosis or abnormal bacterial balance in their guts. This problematic microflora creates inflammatory changes in the body and leads to cellular inflammation and weight gain (3, 4). Expert Analysis: Optimal Vitamin D3 levels are also critical for coordinating immunity and reducing cellular inflammation. Low vitamin D3 levels are associated with cellular inflammation and weight loss resistance (5, 6). Be sure to get 30 minutes of sun on 75% of your body or supplement with 10,000 IU of Vitamin D3 daily. I recommend a vitamin D3 supplement with a small amount of vitamin K2 in combination. Vital Tips: Use fermented foods like sauerkraut, naturally pickled veggies, kimchii, beet kvass, coconut water kefir, coconut milk kefir, raw milk kefir, Amasai, raw cheese from grass-fed cows, kombucha & apple cider vinegar. High intensity fitness is extremely critical to boost human growth hormone and testosterone (7, 8, 9) . Short time period, high intensity exercise incorporates full body movements such as squats, lunges, pull-ups, dips, push-ups, etc. These exercises done in sequence with very little rest periods between sets effectively exhaust the cardiovascular system as well as challenging all the major muscle fibers. This blasts fat burning, anti-aging hormones for the next 36 hours. Expert Analysis: Be sure to get enough rest. Sleep 7-8 hours each night and try to get as much sleep before midnight as possible. The rest is extremely anti-inflammatory and it regulates gut health and hormonal health (10). Poor rest will create a physical stress on the body and cause more inflammation and poor healing (11). This will negatively affect weight loss and overall health. Vital Tips: An ideal training schedule would have challenging workouts every 24-48 hours. The more inflamed the individual – the less exercise they should do. Try 3-4, 15-20 minute high-intensity workouts each week. The workouts should leave you hot, sweaty and out of breath. Then you rest and continue to move your body with low intensity movement such as walking to de-inflame the body and heal. 3. Spreadbury I. Comparison with ancestral diets suggests dense acellular carbohydrates promote an inflammatory microbiota, and may be the primary dietary cause of leptin resistance and obesity. Diabetes, Metabolic Syndrome and Obesity: Targets and Therapy. 2012;5:175-189. 7. Boutcher SH. High-Intensity Intermittent Exercise and Fat Loss. Journal of Obesity. 2011;2011:868305. 11. Prinz P. Sleep, Appetite, and Obesity—What Is the Link? PLoS Medicine. 2004;1(3):e61. 12. Mullington JM, Simpson NS, Meier-Ewert HK, Haack M. Sleep Loss and Inflammation. Best practice & research Clinical endocrinology & metabolism. 2010;24(5):775-784. Could you give a short but detailed example of the 15-minute high intensity workout you mention? For example, how many squats in what amount of time, and how much rest in-between before going on to the next move, etc.. Just curious to know what you think might be the best all-around exercises, and how many to do in that time period. Thanks. I am just not confident where you stand getting the facts, nonetheless great subject matter. I ought to devote a bit studying additional and also figuring out more. Thank you for great details I had been looking for these details in my goal. Good article, Dr. Jockers. Short, but full of useful information, not fluff, making it an article people will take the time to read. 🙂 And it gives me things to ponder and to put into practice. Thanks! Dr. JOCKERS. …..great article. Love your advice. I read every bit of your article and loved it.This is good stuff!Thanks for this post I am sending it on to my daughter who I am sure will enjoy reading it. Great, thanks for reading Neha! You’ve got some great weight loss tips. I love how you said that sleeping more is actually helpful for gut health. I want to lose weight, so I’ll have to try going to be bed before midnight from now on. Hey dear, thanks a lot for such a amazing write up on weight loss. I am so worried for my weight and feel so glad that I have come across your blog. Here I came to know about all the nutrition facts, and about the routine that I need to follow for my weight loss. Thanks a lot for sharing such a useful article, Will book marked you for your future post! A good friend of mine has been interested in going to a weight loss doctor for some help. She is really trying to embody everything necessary to do this. I will be sure to let her know that in maintaining the training, she should rest as hard as she works.